How do I use SQL-RD to export SSRS reports to TIFF format? The TIFF format is perhaps the most versatile and diverse bitmap format in existence. 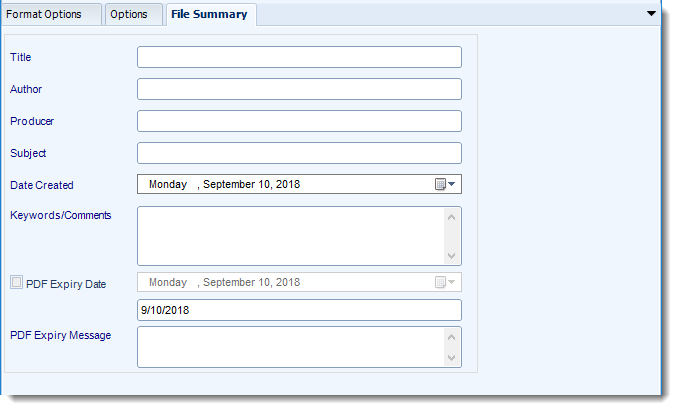 Export SSRS reports to TIFF & automatically deliver them to an FTP site, send them in emails, or deliver them to any number of other destinations. 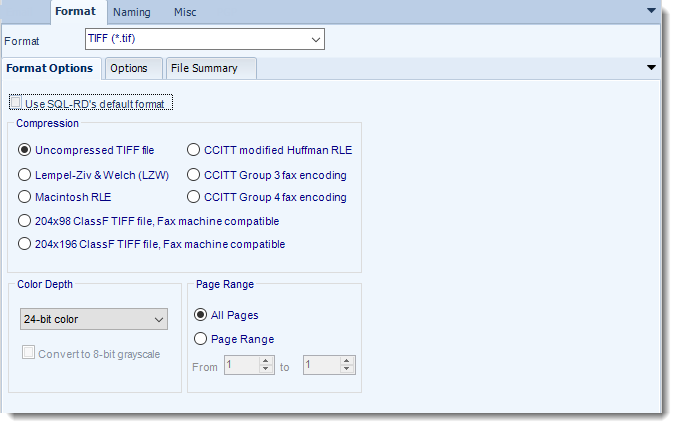 You can use SQL-RD's default formatting options for TIFF (.tif) files or specify your own settings for the output.